Absolutely! 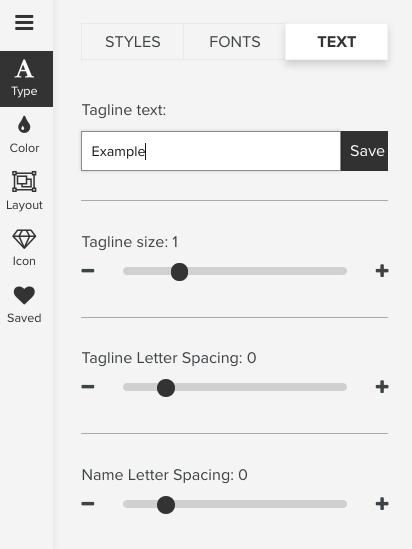 In the editor, you're able to alter the tagline size and spacing by moving the slider from left to right. These tools allow you to fine tune your logo to make it just right for you!